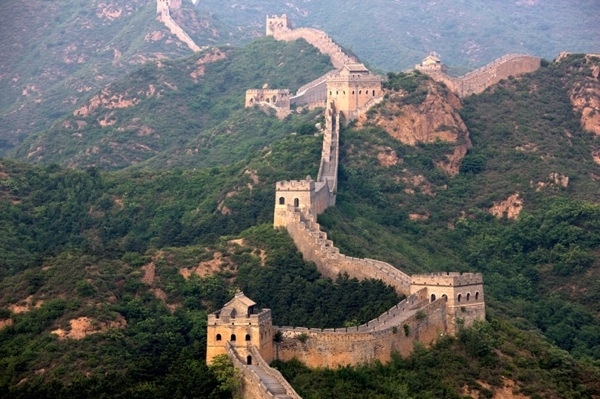 Yes, The Great Wall of China is pretty big and it would be obvious to be seen from space since it�s the world�s largest wall. Or so we were taught to think. In 2003, Yang Liwei one of China�s astronauts confirmed that the wall isn�t visible from space and the Chinese government asked to remove that myth from every student textbook in the country. 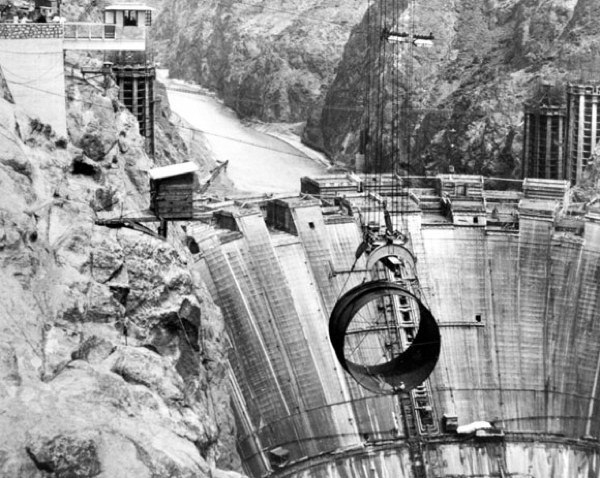 Hoover dam is one of the world�s largest dams and was constructed between 1931 and 1936 with the price of 96 deaths. Some of you still believe that some of these deceased workers were buried inside the concrete of the dam, a resting place they occupy to this day. Myth! It�s true that there were 96 deaths during the construction of such a mammoth task but none of them was buried inside. The only interesting fact related to these deaths is that the first man to die in its preparation was the father of the last man to die in its construction in a time period of 13 years. Many people believe that the Stonehenge was built by the Druids. Why this belief? Well, look at Stonehenge, some weird mystical rituals must�ve taken place there. 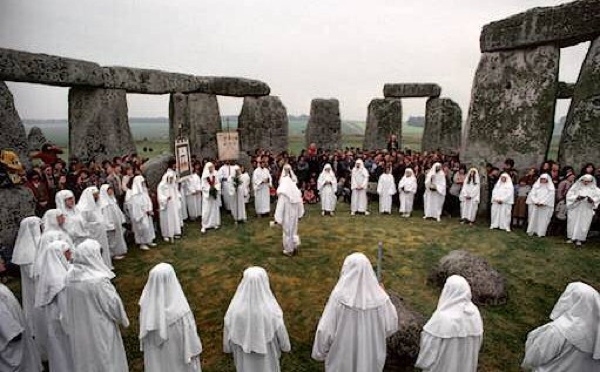 Actually, modern archeologists seem to believe that the Stonehenge was built by everybody but the Druids. The current theories argue that Stonehenge was built over the course of hundreds of years, the first stones being raised between 2400 B.C. and 2200 B.C. well before druids occupied the region. Perhaps you know Galileo right? He was an Italian physicist, mathematician, astronomer and philosopher, author of numerous experiments. 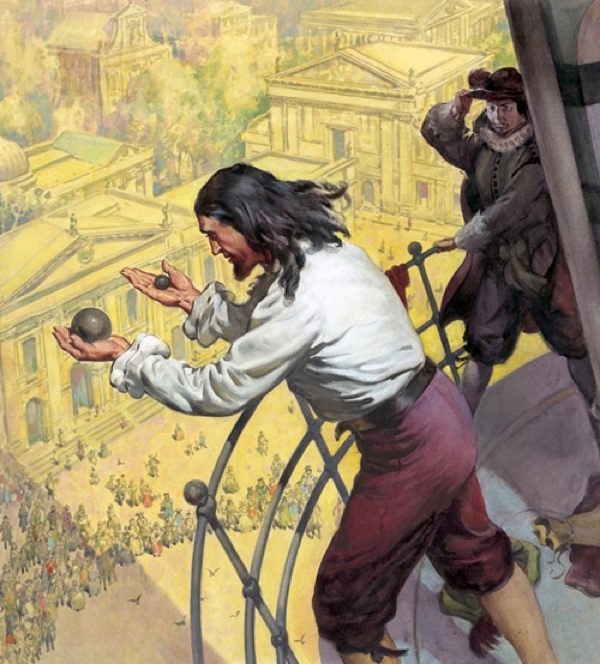 One of his most famous experiment is considered to be the one where he drops two cannon balls from the Leaning Tower of Pisa to demonstrate that two similar falling bodies of different mass will fall at the same speed. The sad part is that it�s extremely improbable that this experiment actually happened since historians think that the whole legend was made up in order to make Galileo look like something like a science god. 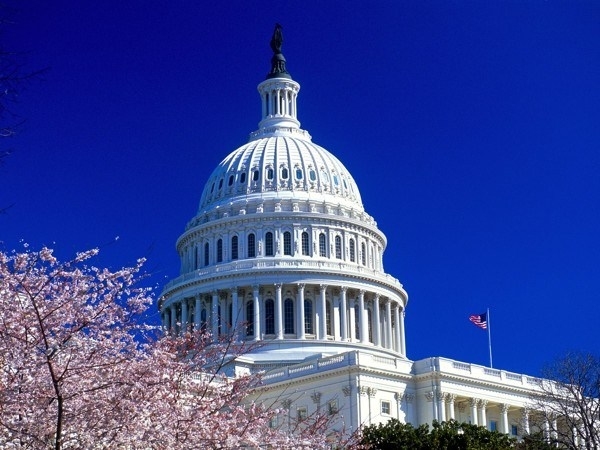 It is believed that no building in Washington DC can be taller than then dome of the United States Capitol because the institution of politics has to watch over everything in this town. Well, it�s all lies and legends. Actually, Thomas Jefferson wanted Washington DC to be �low and convenient� so the Height of Buildings Act of 1910 was set to limit building heights to no more than the width of the street plus 6 meters. The myth says that the White house was built between 1792 and 1800 and it was originally grey. It is also believed that in 1814 after the British forces set fire to the White House the building was renovated and only at that time painted white for the first time. Actually, the British called it the White House since 1811 years before the fire because it was truly painted in white to protect it from the winter weather. England is the centerpiece of rain and The Queen. There are incredible amounts of tourists each year in England and about 95% of them believe that the Big Ben is the huge clock-tower that looks over the capital. These people repeated this myth so much that it almost became reality. 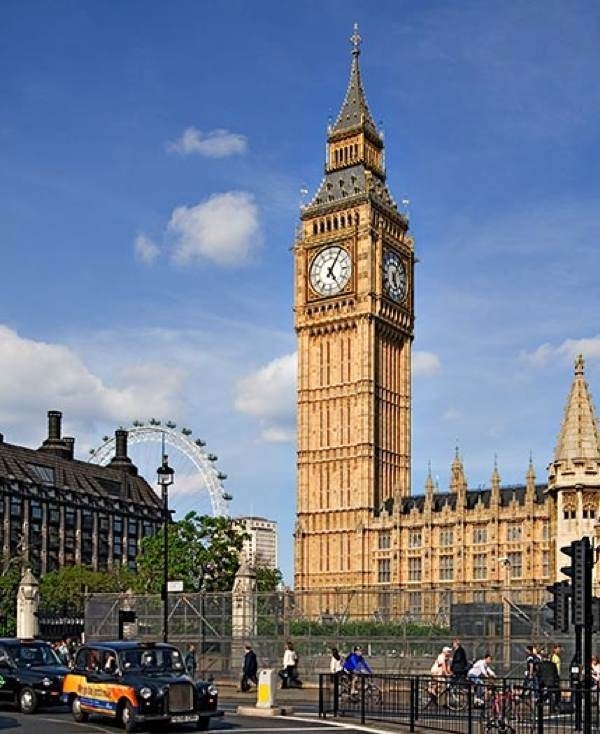 The only problem is that that fancy big clock-tower is actually called �Elisabeth Tower� and the bell inside the tower is The Big Ben. 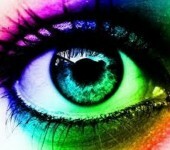 You might wake up one day and find yourself craving to kill someone, like that, out of a pure murderous pleasure. Well, the popular Internet wisdom says that all you need to do is to climb the Empire State Building and drop a coin to an unfortunate person crossing near the building at that moment. 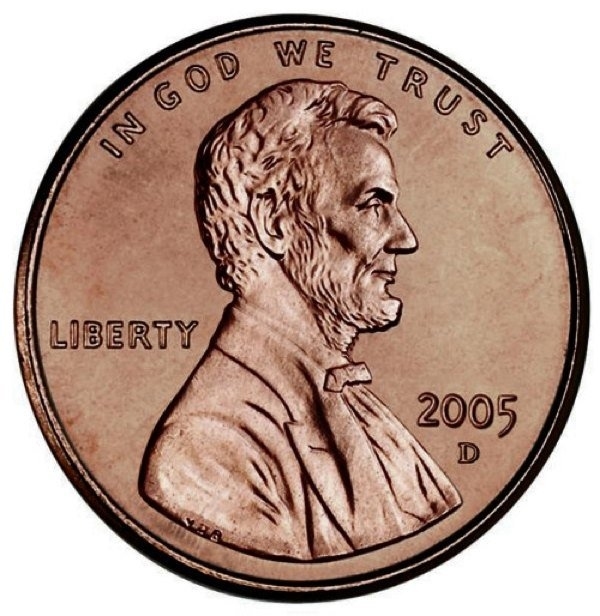 It is thought that there are no ways to get caught since dropping a coin from such a great height will make it extremely dangerous but completely innocent since it�s about the physical laws and chance. Well, the Internets are all wrong. That coin dropped from the top of the building will probably slightly hurt someone but there�s no change to be able to pierce a human skull. If you�re wondering how the old pal The Queen is doing and think about paying her a visit to the Buckingham Palace, you should think about that again. 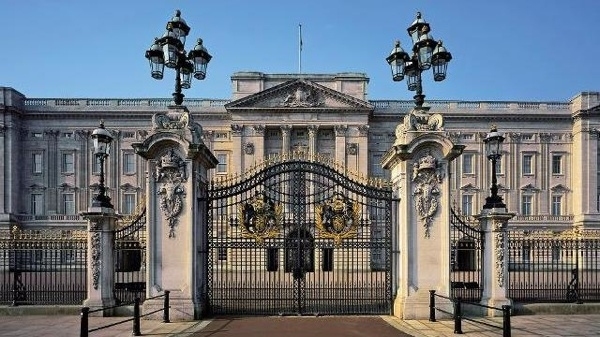 Believe it or not, the Buckingham Palace is not The Queen�s residence. Against common knowledge Her Royal Highness has her official place of residence at St. James Palace and she�s living at The Buckingham Palace only in theory. 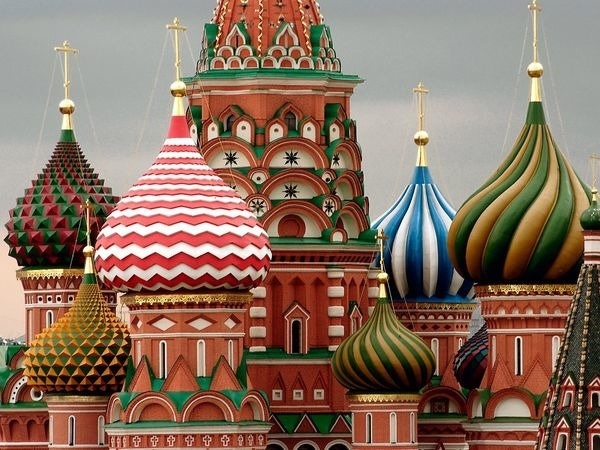 You can find the Saint Basil�s Cathedral inside Moscow�s Red Square where the multi-colored spirals would surely catch your attention. The construction of this cathedral took 11 years, from 1555 to 1561. At the end of its construction, it is said that Ivan the Terrible blinded the architects to make sure that they would never design something as beautiful as this building. However, it was proven that after the death of this Cruel Ivan, some of the old architects were re-employed to make an extension of the building. Ivan is not so Terrible, after all. Graffiti is not only a form of political or artistic expression but it’s also a method of making people happier with a little bit of clever humor. 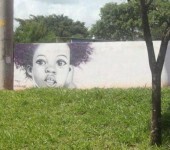 Here you have a list of some funny graffiti you might enjoy.